« I am awesome and you are not. 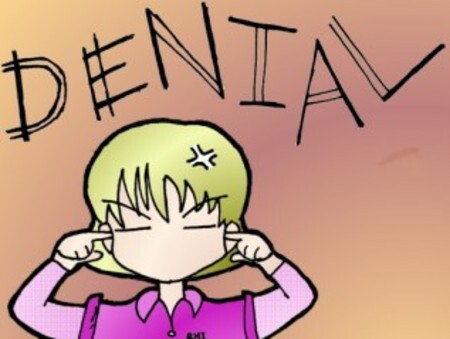 Denial- thy form is a malignant sin! Cowards..shrinking cowards they all are. I am being generous enough to give a free advice..STEP OUT OF IT…SNAP OUT OF IT…IT WILL KILL YOU. This entry was posted on May 13, 2012 at 8:59 am and is filed under Rage and rave. You can follow any responses to this entry through the RSS 2.0 feed. You can leave a response, or trackback from your own site.